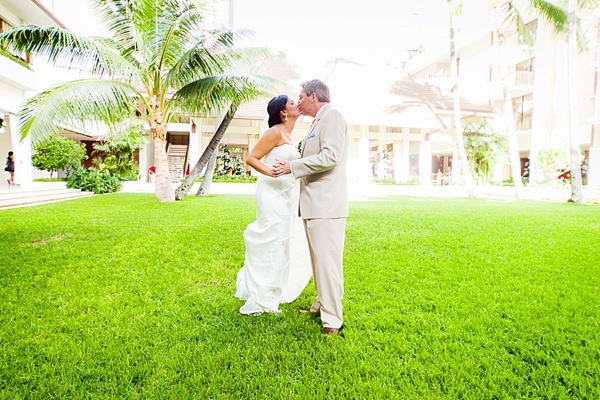 Light is everything when it comes to photography and is especially important on the wedding day! From high noon sun to dark winery cellars to the golden hour, light transforms and speaks to everyone in different ways. So today, we're excited to have lighting experts and vendor fam DCPG Photography give the ultimate scoop on what unique lighting situations look like, how you can plan your day around the kind of lighting look you want, and so much more. 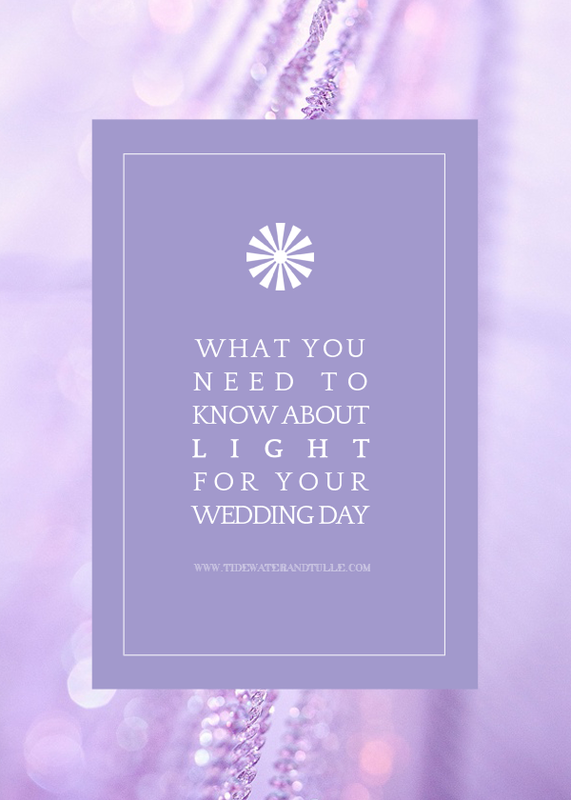 Get ready to be enlightened in the best way possible while you're planning your big day! 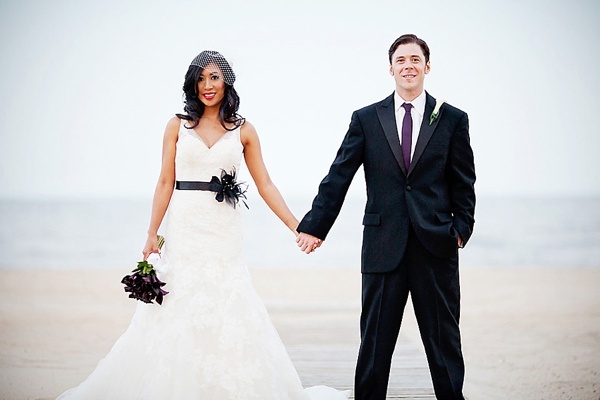 If Pinterest were to be believed, all weddings feature gorgeous couples embracing in warm, sun-drenched fields. Just grab a camera and shoot, right? Not always! Wedding day lighting is mercurial, even with the best planning and intention. Being realistic about the possibilities of tricky or, worst case scenario, no useable ambient light at your wedding is a great step in finding the perfect photographer for you to capture every moment without worries. Indoor vs. Outdoor. If your wedding is outdoors, what does the natural light look like at the time you scheduled everything? Will it be harsh or soft? For indoor events, note available window light and how bright it will really be during your scheduled events. I personally prefer window light for the getting ready photos at the very least. Something about mostly natural light makes those candid shots feel more authentic. Time of Day. 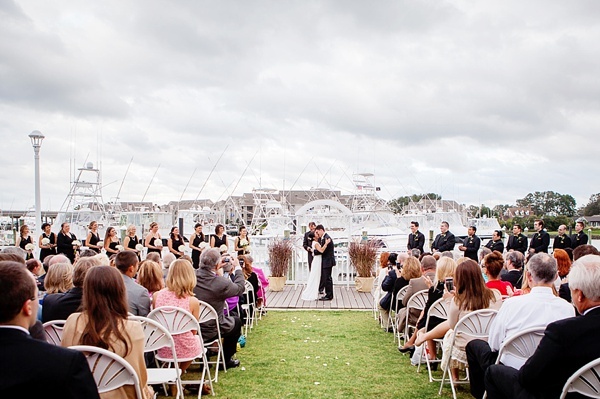 Do you love the aforementioned sun-drenched Pinterest photos but your wedding is at 8:00pm? You may have to consider either adjusting your expectations or moving your timeline further up in the day. Season. 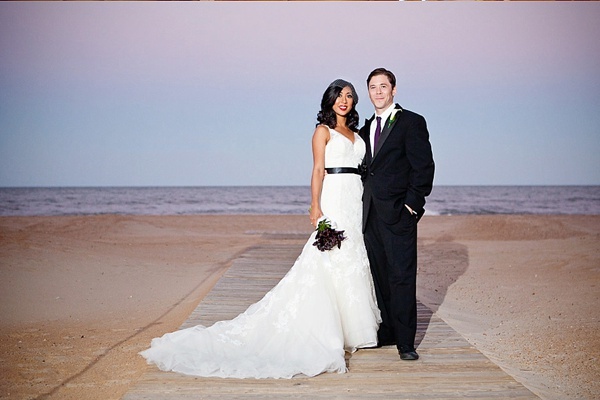 If you want outdoor portraits after your ceremony, make sure you look up sunset times. 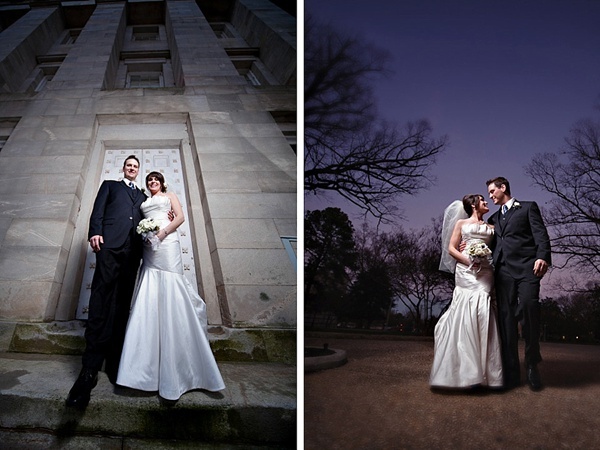 During the winter, it can be as early as 4:00pm, so many evening weddings end up having to deal with shooting portraits at night or indoors. Summer sunsets can be between 7:00pm and 8:30pm, but that often ends up being in the middle of the reception. Venue Restrictions. Most churches don't allow flash photography, so ask your photographer if their camera(s) of choice are able to shoot clear, sharp images in low light situations, especially if your ceremony is later in the day or your church isn't well lit (spoiler alert, most of them are not!). Personal Preference. If you're not a fan of the strobist look (aka artificial light setups), try as much as possible to have a venue and timeframe that allows for lots of natural light and choose a natural light photographer. Same goes for low light ambiance such as candles or twinkly lights - if you'd rather not have flash overpower the ambient lighting, let your photographer know and make sure their equipment can handle it. I will be highlighting common wedding lighting scenarios from all-natural outdoor light to shooting at night with off-camera lighting and give examples as to what types of images can result from said scenarios. For our outdoor images, I'll note the actual time the image was taken plus the month to give you a sense on how all these factors interplay. The photographer's Golden Hour is the time period shortly after sunrise or right before sunset during which daylight is redder and softer than when the Sun is higher in the sky. This time of day gives you soft, warm, flattering light that very rarely needs any additional lighting. 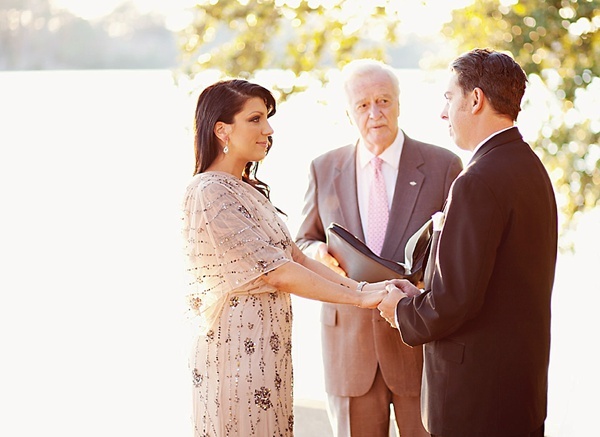 If golden hour lighting is important to you for an outdoor ceremony or portraits, google what time the sunset is at the exact location and date and schedule your portraits or ceremony to start 45 minutes to an hour prior to the sunset. The middle of the day or early afternoon isn't ideal lighting for shooting outdoors, but for this couple, we used the harsh sunlight to our advantage and create a bright and sharp image. We minimized squinting by having them mainly look at each other or away into the distance. Another option when the golden hour isn't available is finding shade from the sun. I opted not to add lights for the sake of speed and since we had great shady tree coverage in that area of the hotel. A cloudy day can be a lifesaver by mitigating what would typically be harsh sunlight. The clouds act as a giant softbox, creating soft, gorgeous light and the clouds help add a little texture to the image. When we really start to push past sunset and into twilight, adding light in the form of strobes and/or speedlights can allow a photographer to capture the depth and color of the sky and background without losing detail on our subjects. We'll often shoot the same photograph with and without flash so that our clients have the variety. It is amazing to see how much of a different image adding light can create. Both images were taken in October at between 5:45 and 6:00pm -- the first using natural light and the second using a flash to light the couple and bring in more color in the sunset. This set of images was taken in December, right at 5pm, again, first with natural light and then with a flash. 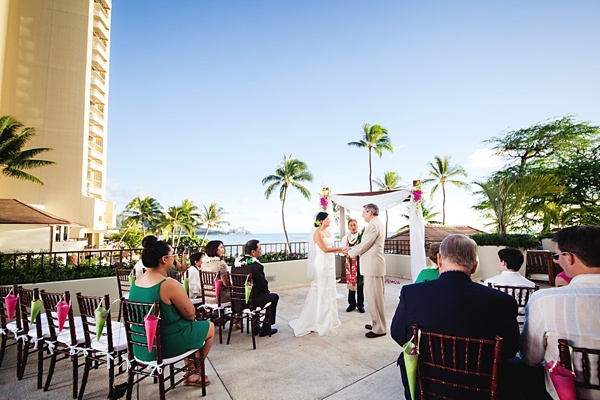 It wasn't quite golden hour yet during this Hawaiian ceremony, so I plugged in a strobe and bounced it off a nearby wall to add just a touch of light to the whole terrace. Had I not added light and instead bumped up my exposure to brighten the people, I would have lost the brilliance of the sky. Knowing how to implement off camera lighting gives a photographer the ability to capture a wide dynamic range without the risk of over or underexposure. Schedule constraints and shorter days in the winter often have us shooting outdoors at twilight or nighttime. If you think you may need to shoot at night, definitely find a photographer who can handle off camera lighting so they can create light instead of chasing it! • Lighting creates an ambiance to dramatically transform any space. • Beaded crystals give you that wow factor if you're having a glamorous wedding style. Just add a little lighting to make them sparkle! • Pinspotting highlights your table centerpieces and cake. 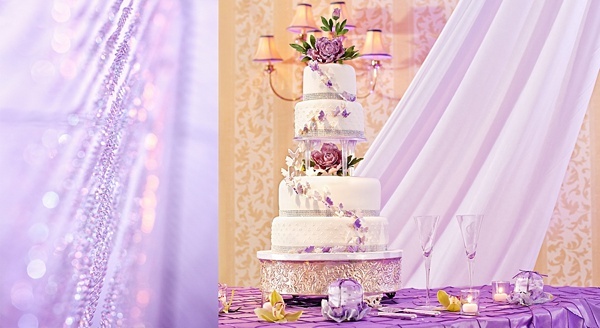 I mean who wants their gorgeous floral or desserts to get lost or fade into the background? 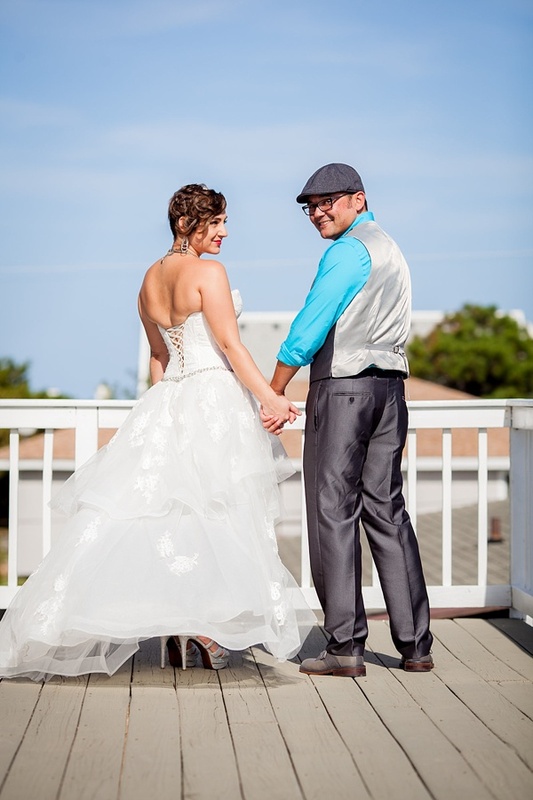 • A first dance light wash will give you the spotlight and attention you need during any special dances or toasts, making you look stunningly warm and glowing in all of your photos! Occasionally, we will use our own flashes in tandem with what a lighting company provides. We don’t do this to overpower their lighting, but to ensure clarity during key moments or to add an extra pop of light to the details. Aside from stage lighting, a professional lighting company can also provide fun effects like smoke, fake snow showers, lasers... the possibilities are endless! We collaborated with Stage Right Lighting on this Rock 'n Roll Style bridal portrait shoot, which resulted in some amazingly unique bridal images. 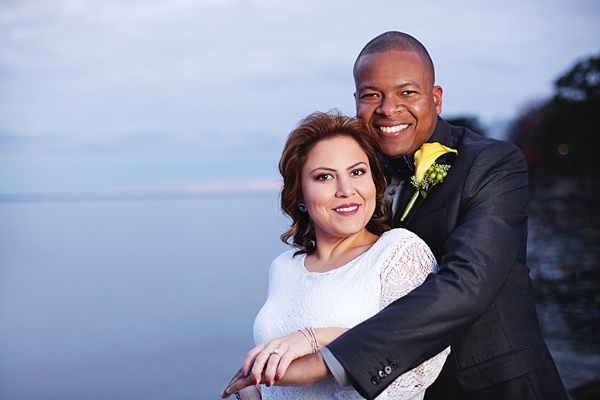 The below image was from an elopement at the Accomack County Courthouse. They had an amazing upper storage level filled with stained glass windows and vintage filing cabinets but not much ambient light. The “floor” was basically just a 4 foot wide catwalk that lined the walls, so we used both on and off camera flashes to create bright light across the space since we couldn’t be close to our subjects. 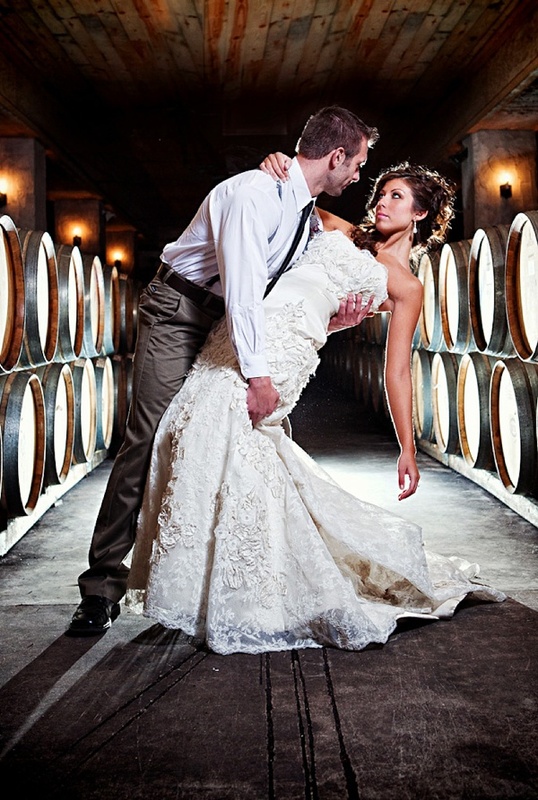 The cellar at Williamsburg Winery is literally pitch black, so when we photographed this styled shoot we used two strobes to light up both the barrels and the models to create this portrait. Pro Tip for Receptions and other Indoor Venues: Lighting requires setting up and testing. Making sure your coordinator, DJ/Emcee, and photographer regularly communicate throughout the night is the biggest help in making sure the photographer is ready and able when events occur. We're used to the fast paced timeline, but having everyone on the same page is always a huge help! 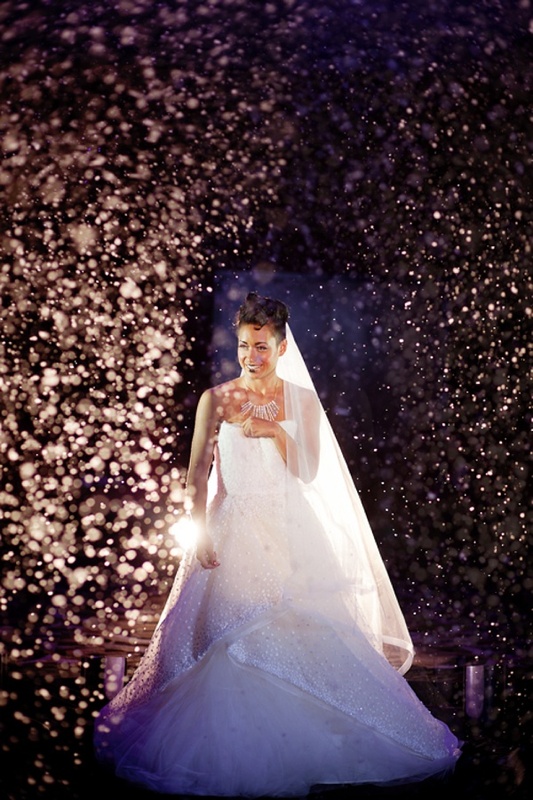 Lighting, both added and ambient, is such a huge part of creating images that capture the spirit of the wedding day. 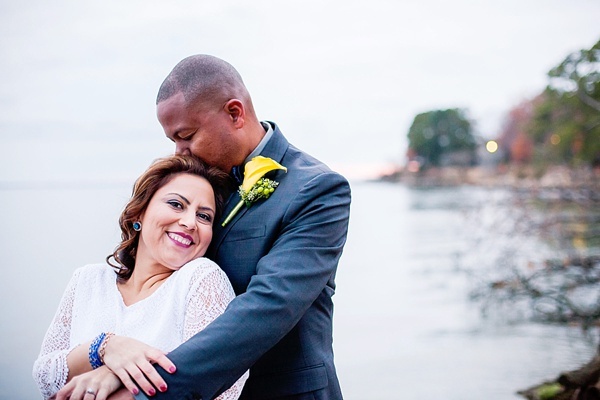 With the right considerations, a couple can find the perfect combo of venue, schedule, and photographer to create their dream wedding photographs! 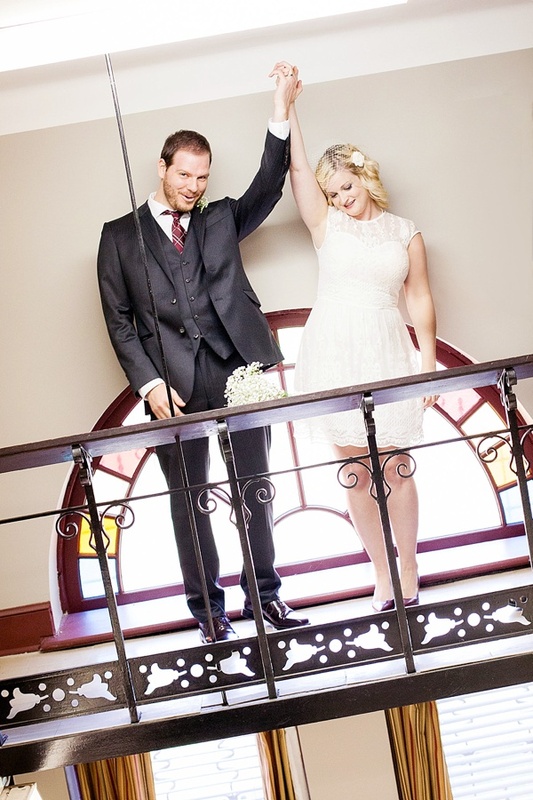 All photos by DCPG Photography. Get to know the DCPG crew more on Facebook and Instagram!